I always told myself that, I want a better life not for myself but for my family and friends. Ever since, I never look back. Recently I got distracted for awhile, but now i see my goal clearly. Last night, I made up my mind. There’s still have long way to go for me, but I will work harder and never give up. I never believe it. I never believe that I will open up this file again. I have been keeping it in the store room for the past 5 years. 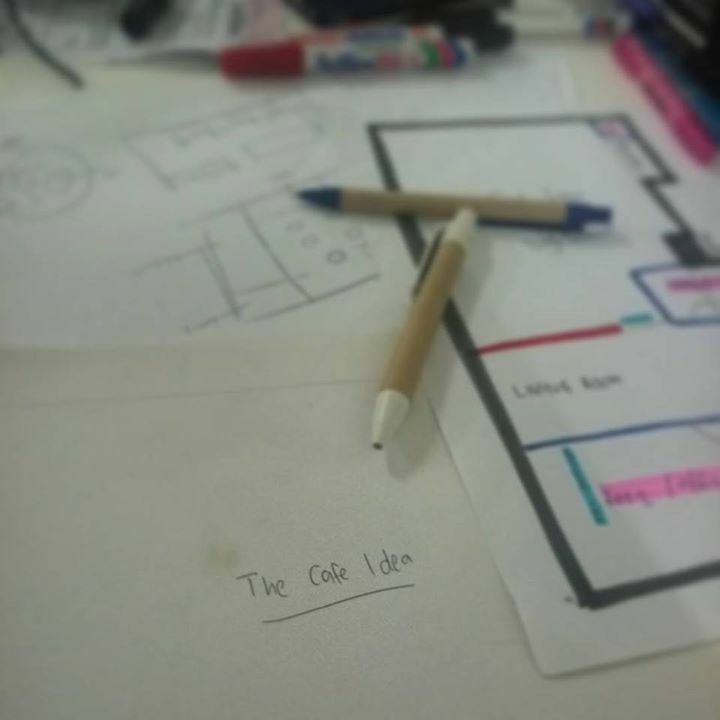 Back then when I was in University, I have a dream to open up my own cafe with my other half. As a hospitality student back then, to run my own cafe is impossible. Since I lack of financial support and business experience, I decided to keep it away. When it comes to relationship, some of them have happy ending but some of them are not. In my case, you know why I keep this file in the store room. For some reason, dream left as a dream. Then I realize that when you have passion in something, dream shouldn’t be remain as a dream. It gonna be another sleepless week for me.